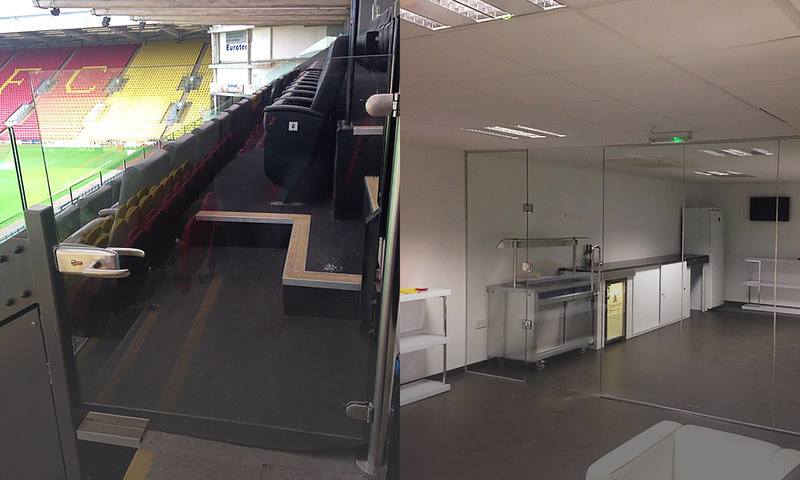 The sheer scale of our commercial glazing is what makes it so impressive. 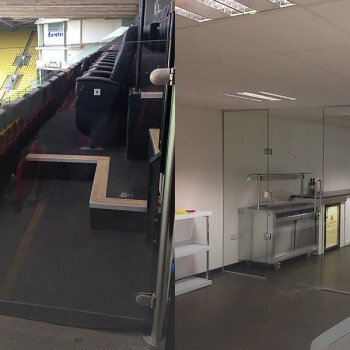 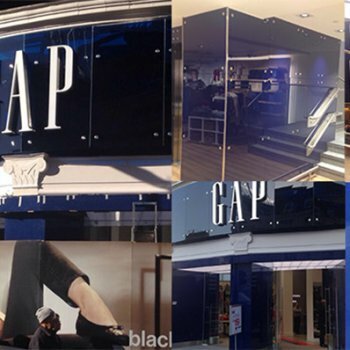 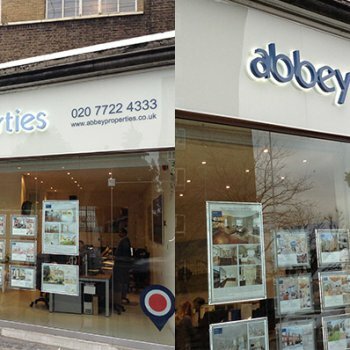 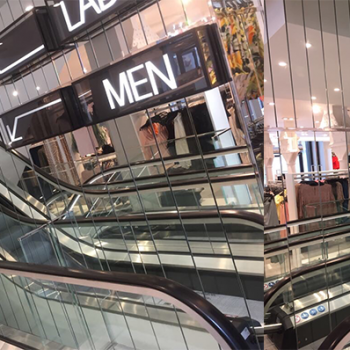 Whether we’re installing large panels for a branded display on the exterior of a building, or partitioning offices with our high quality glass, we treat every task with the same attention to detail. 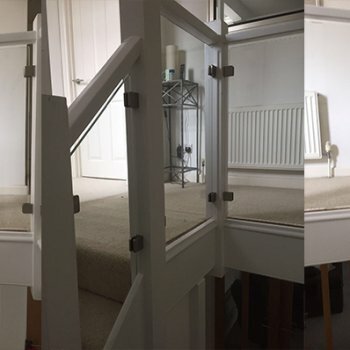 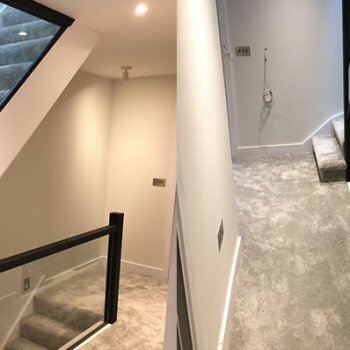 Installed properly, glass balustrades can add a touch of modern elegance to stairs, landings, balconies - just about any feature of your home. 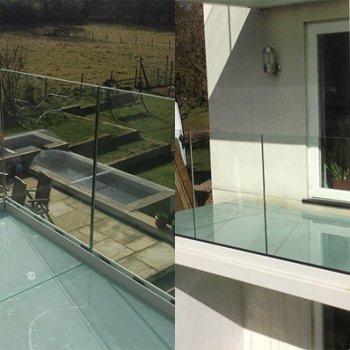 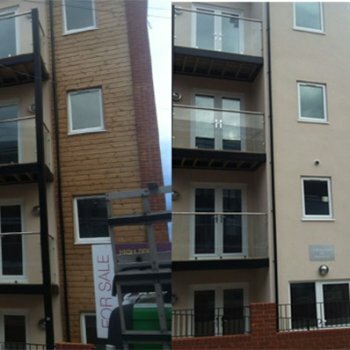 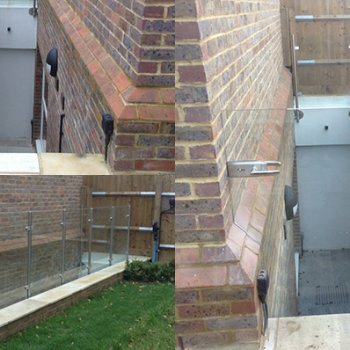 Durable, beautiful and easy to maintain, glass balustrades are quite simply the right choice! 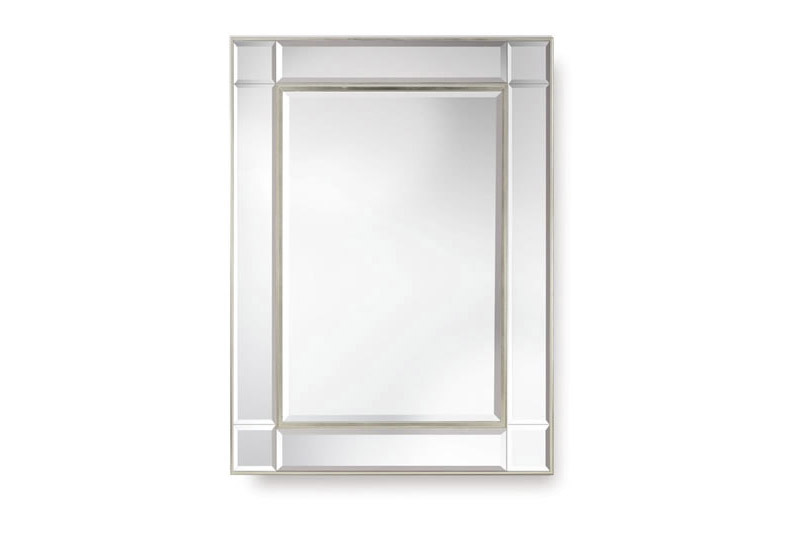 An essential feature in any bathroom or bedroom, a bespoke framed mirror is an opulent choice. 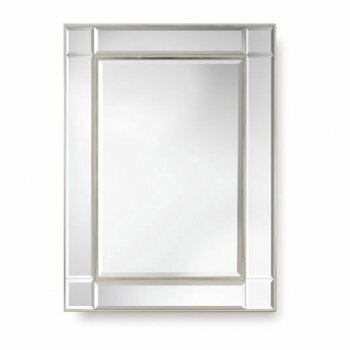 However, not only useful for their aesthetic, a mirror can add real visual depth to any room. 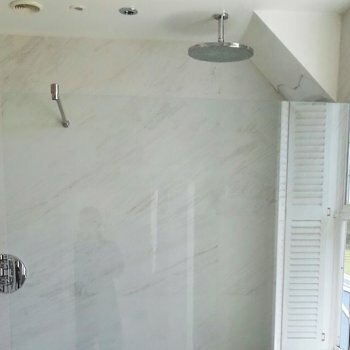 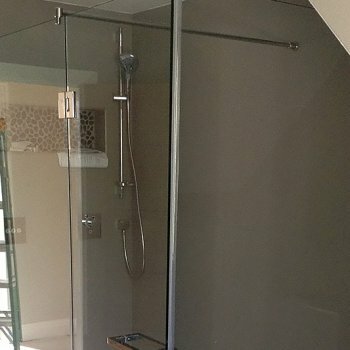 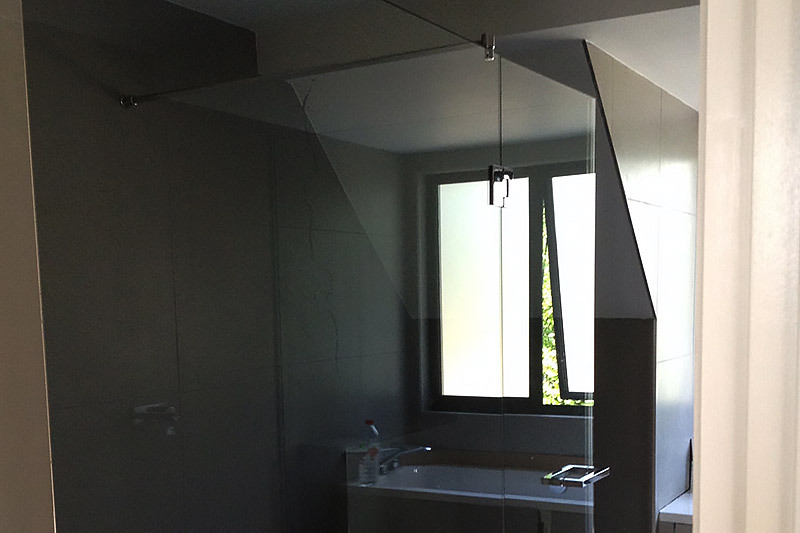 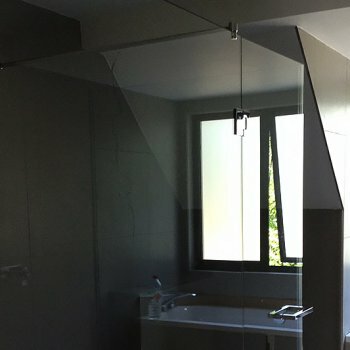 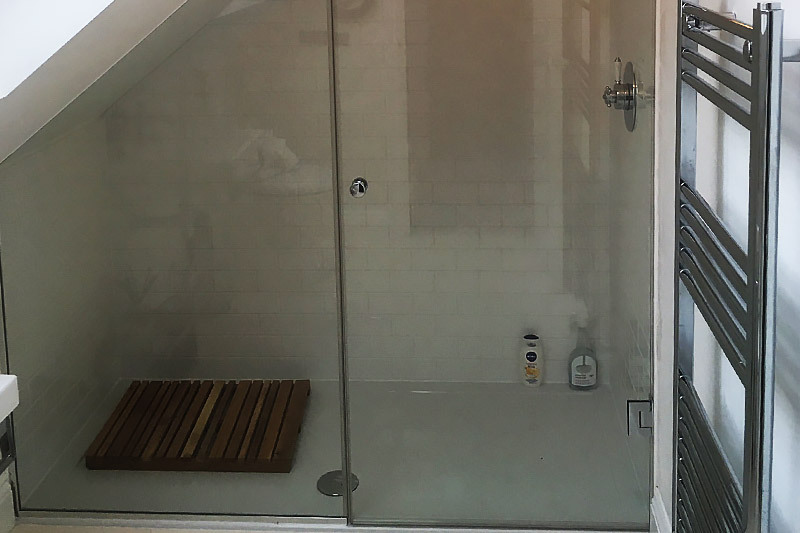 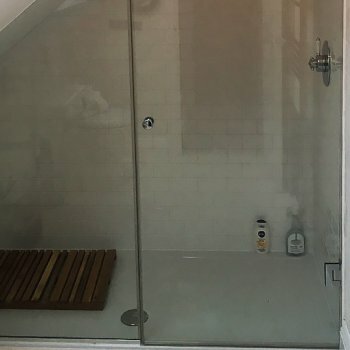 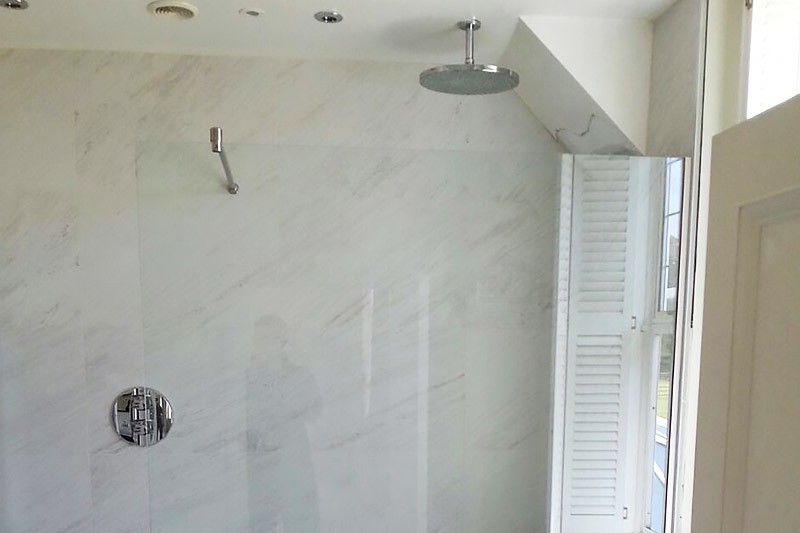 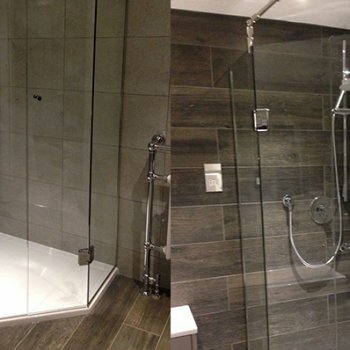 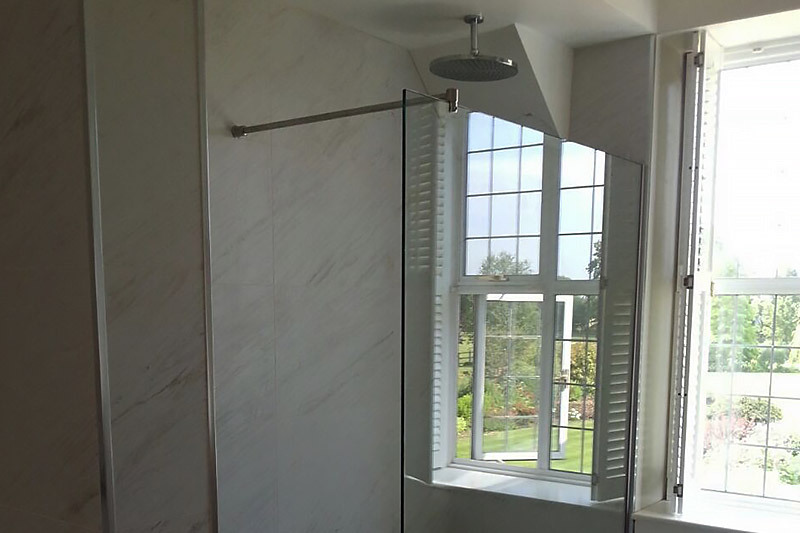 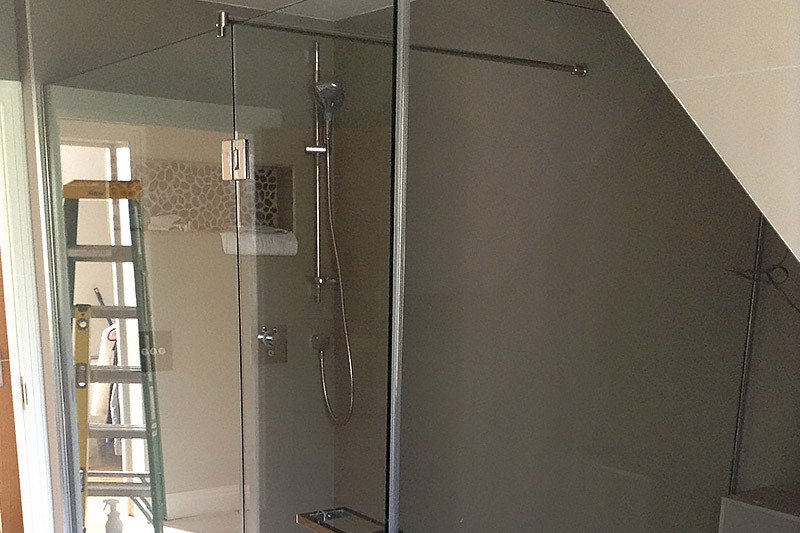 While shower screens perform an important function, the right shower screen can enhance the look of any bathroom. 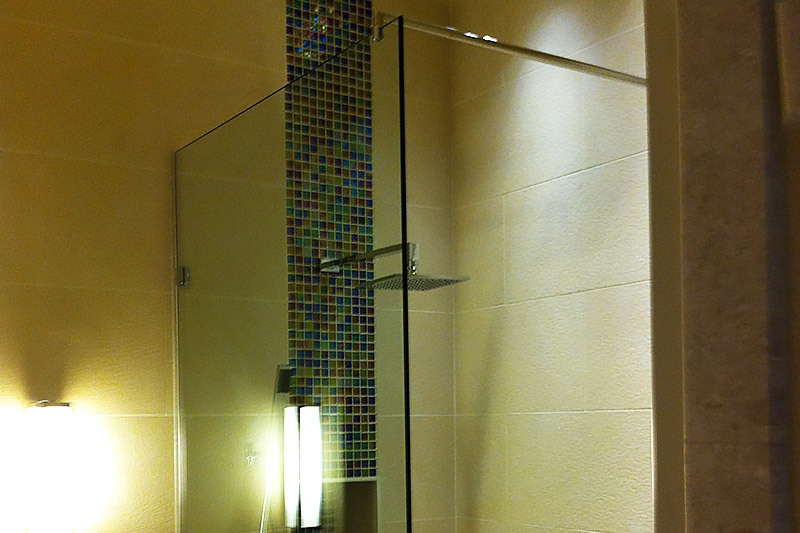 Combining style and functionality, the shower screens on offer here at Bridgewater can be team with a variety of decor. 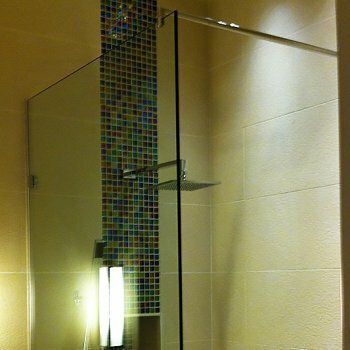 Glazing is synonymous with windows, and Bridgewater Glass is synonymous with glazing. 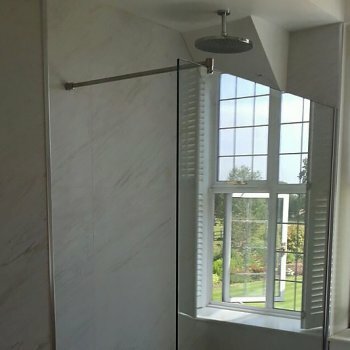 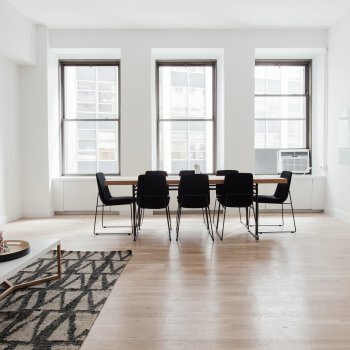 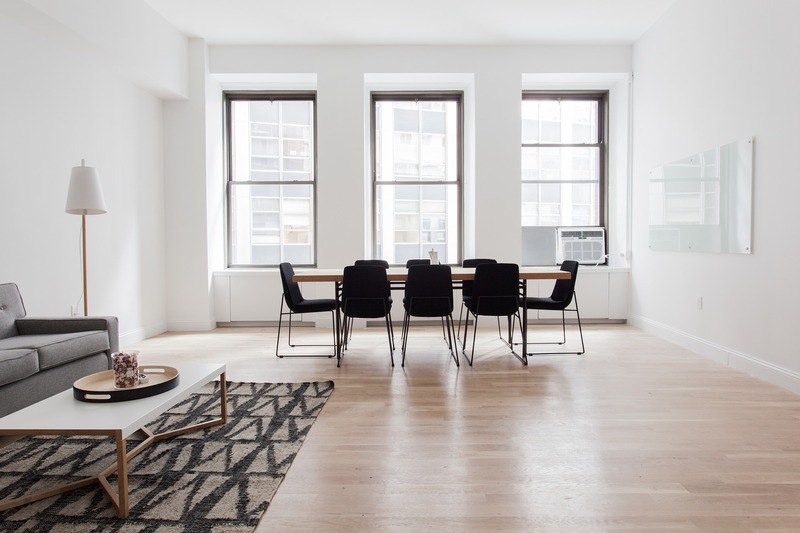 The windows we manufacture here combine strength and elegance, offering security, warmth and clarity. 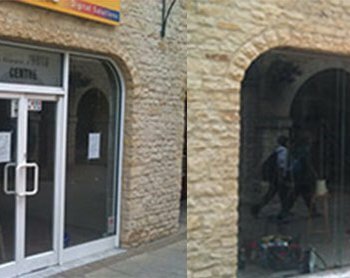 Much like windows, doors need to be strong and thermally efficient. 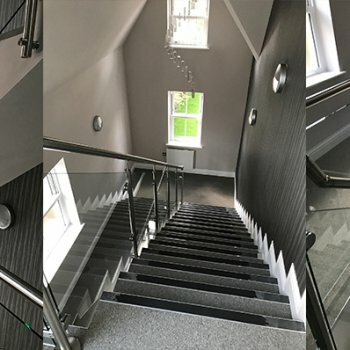 However, given that they’re often the main entrance to a building, you can’t sacrifice your aesthetic for these qualities. 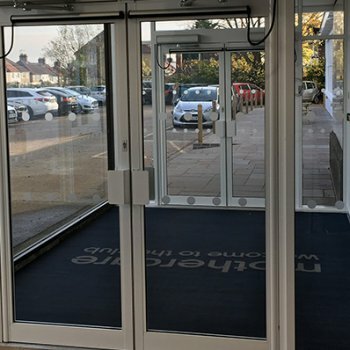 Luckily, our doors don’t. 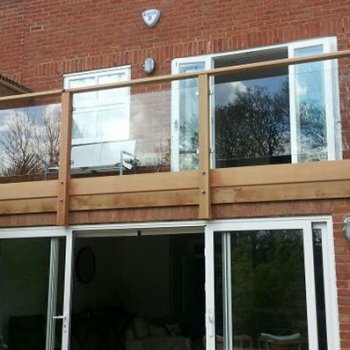 Affording any home or building beautiful panoramic views, bifold doors are the perfect gateway to any balcony, garden or courtyard. 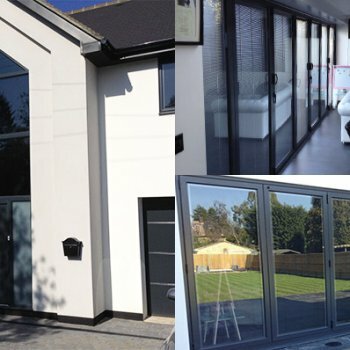 Our beautiful bifold and patio doors are always created to your exact specifications using only the highest quality glass. 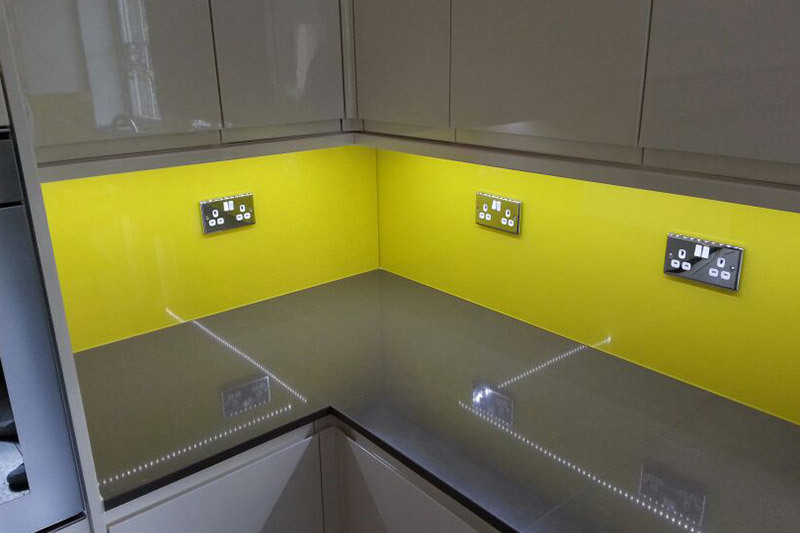 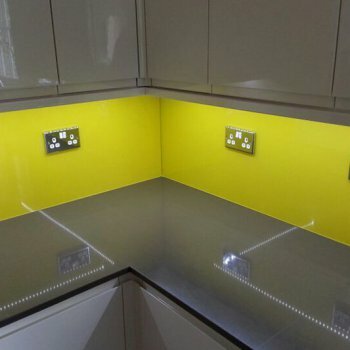 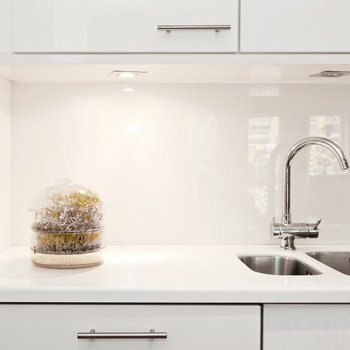 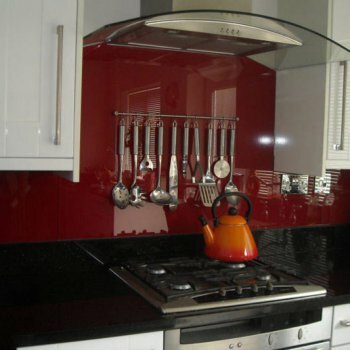 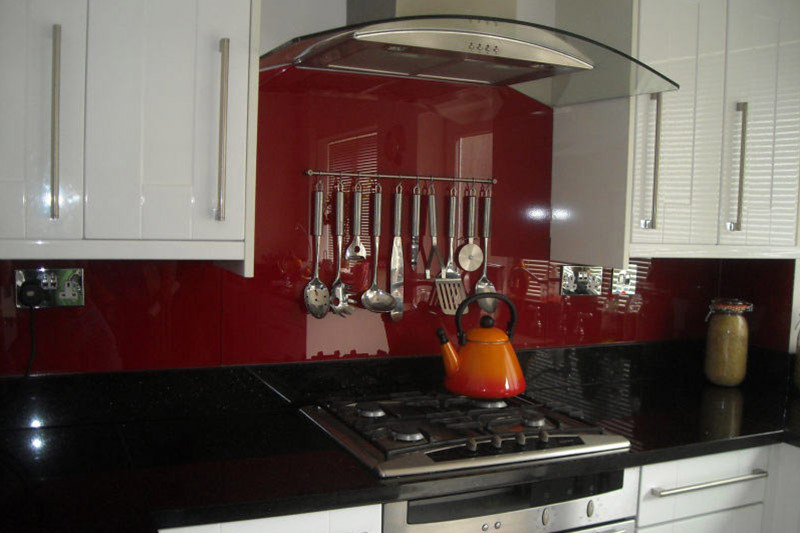 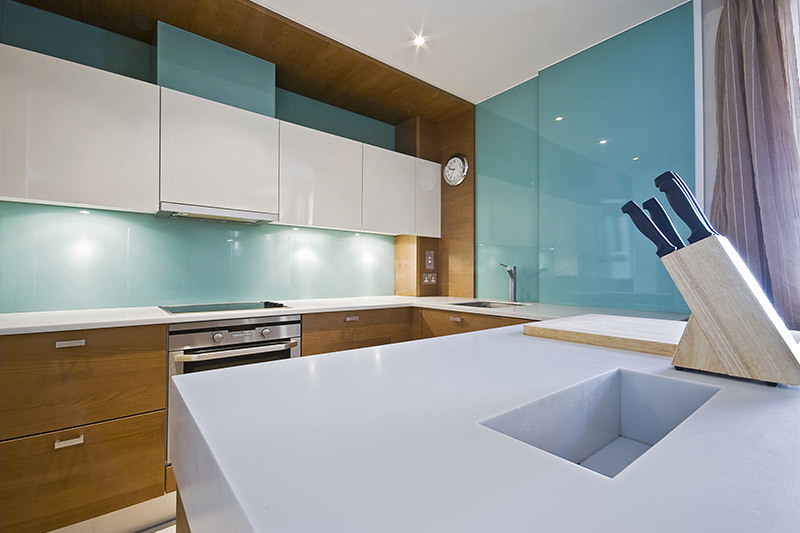 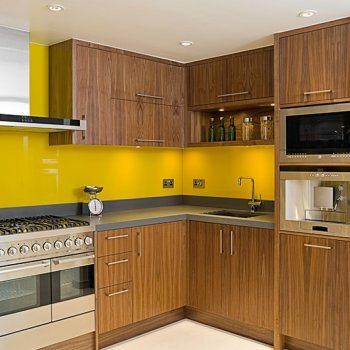 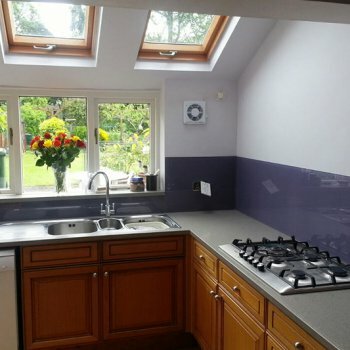 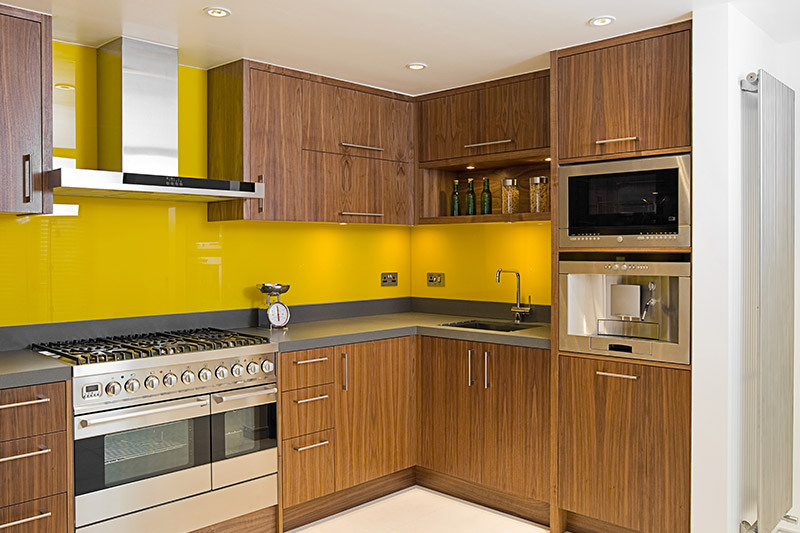 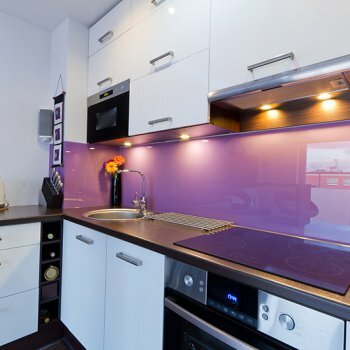 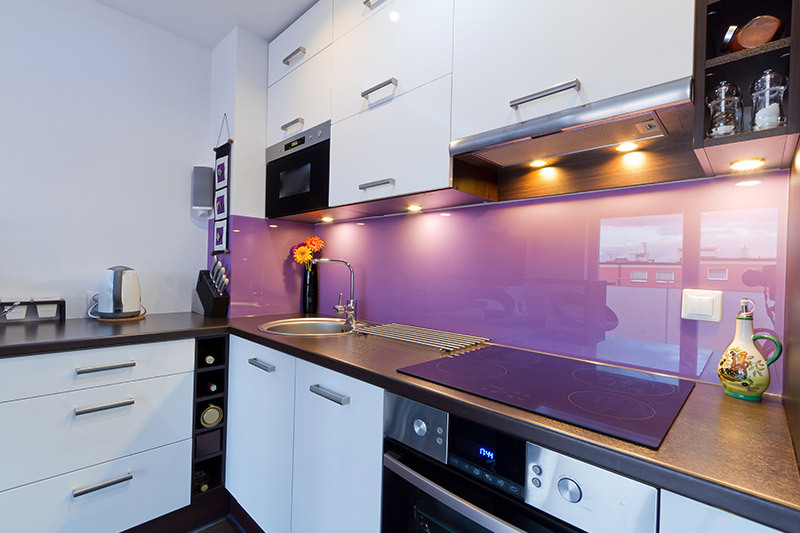 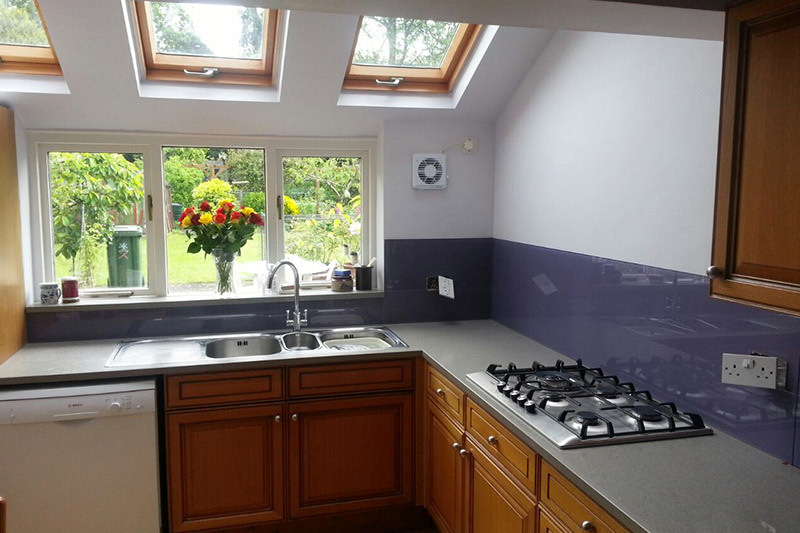 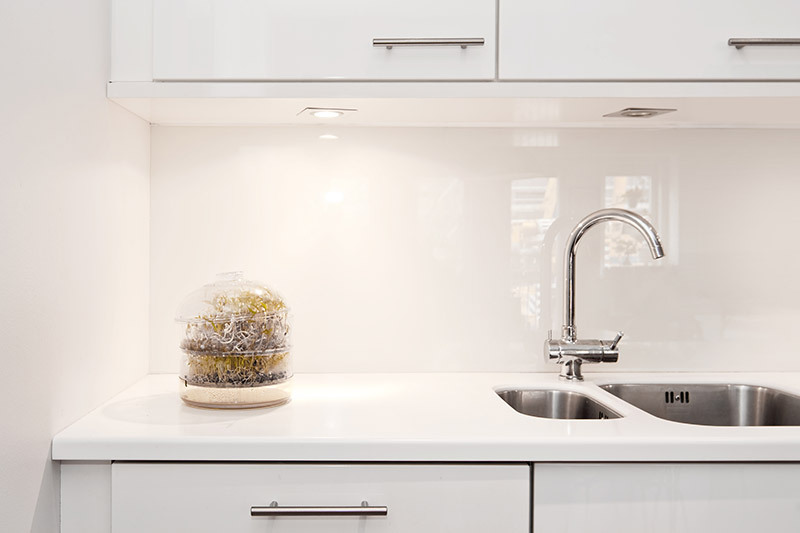 Made from toughened glass, splashbacks provide a further line of defence from cooking-related stains and mark, and their smooth surfaces are exceptionally easy to clean. 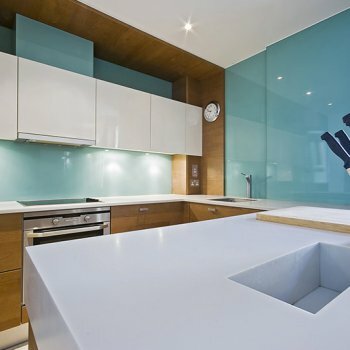 They look great, too, and are able to add a contemporary edge to any kitchen.